Polish Remover Pads, individually wrapped. Great for traveling. One pad will remove polish from all 10 nails. 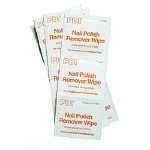 Used in hospitals and medical facilities to safely remove polishes. This is the one tool everybody needs when polishing their fingernails. 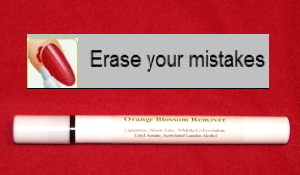 The felt tip, simular to a marker is saturated with delicious smelling Orange Blossom Polish Remover. It allows you to precisly remove polish from your cuticles with out the fussy mess of a cotton ball. This way you won't mess up the polish on the hand holding it. 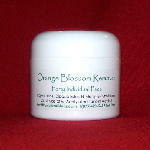 Orange Blossom Polish Remover Jar contains 40 individual cloth disc. One disc removes polish from all 10 nails. Lockable pump top. Easy pump for no mess with one hand. Clean and easy to use. 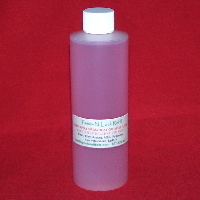 Non Acetone Polish Remover for artificial and natural nails.